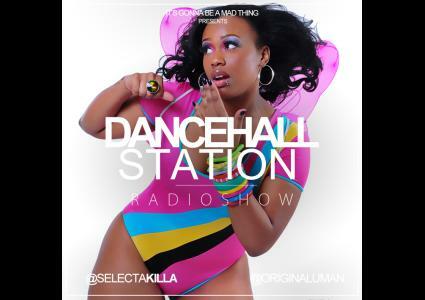 Dancehall Station Radioshow - December 14th 2015 - Rest In Peace Jordan Phillips aka J.Capri ! 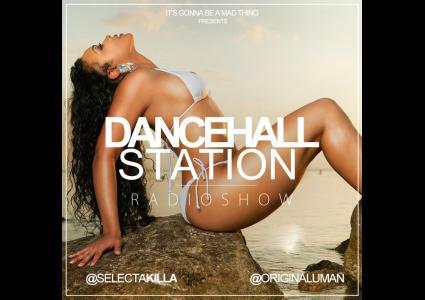 Dancehall Station Radioshow 28th February 2015 - Mo Money Mo Problems !!! 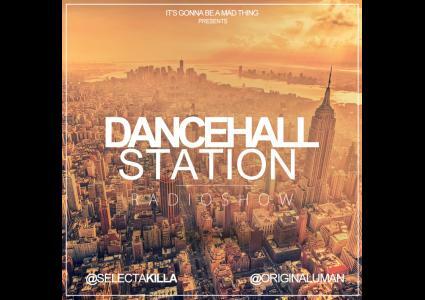 Success & Strive, 50 Cal, Fix Up, Brit Jam Flesh, Gyal Time, Back in The Dayz Special 2005, Top 5 & Many More tunes mixed By Selecta Killa & Hosted By Uman. 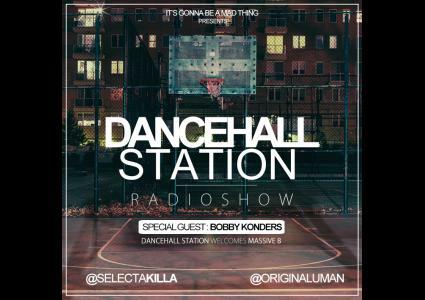 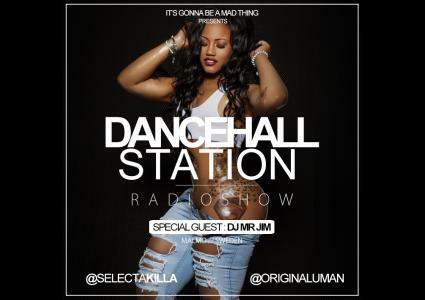 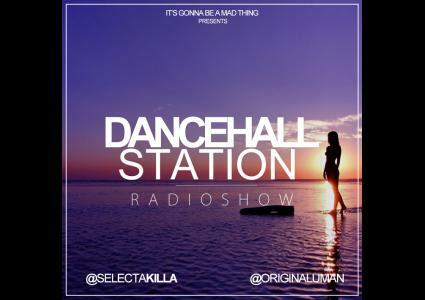 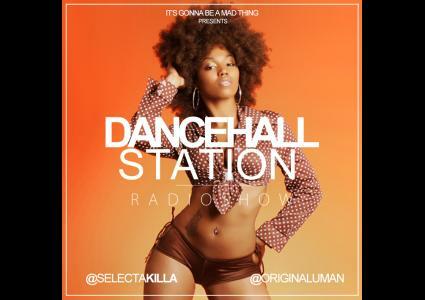 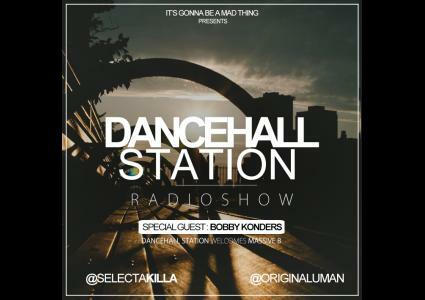 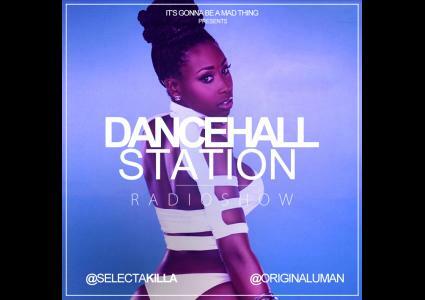 Dancehall Station Radioshow 21th February 2015 - Ladies Time !!! 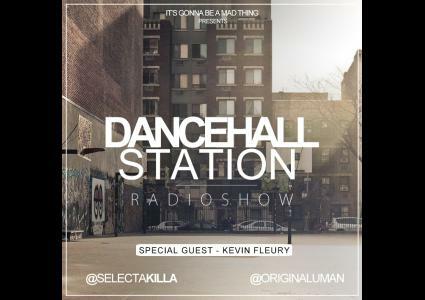 50 Cal, Success & Strive, Full Speed, Lunch Money, Gyal Time, Special guest Dj Kevin Fleury, Top 5 & Many More tunes mixed By Selecta Killa & Hosted By Uman. 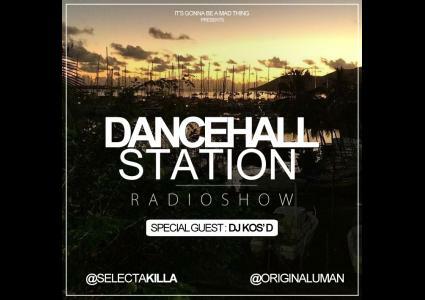 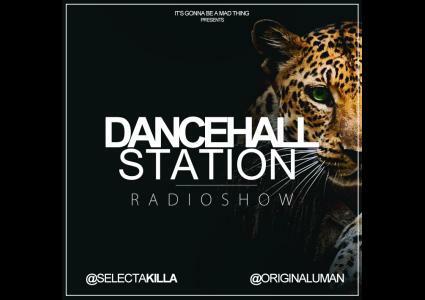 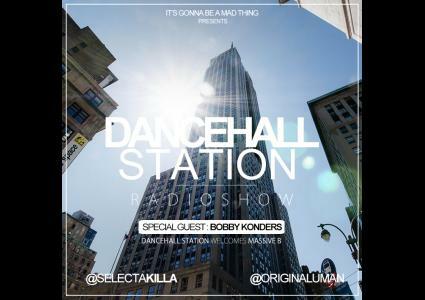 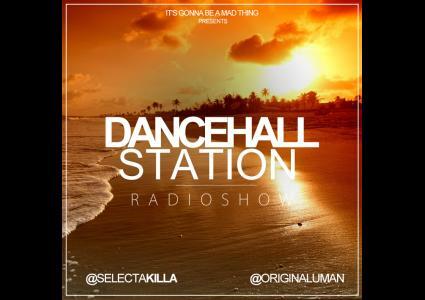 Dancehall Station Radioshow 14th February 2015 - Lunch Money, 50 Cal, Full Speed, Artic, Pure Pleasure, Quint, Back in the Dayz Special 2004, Top 5 & Many More tunes mixed By Selecta Killa & Hosted By Uman.